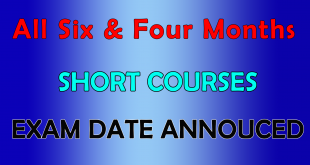 IF YOU WANT TO SEE COURSE OUTLINE CLICK HERE TO DOWNLOAD. 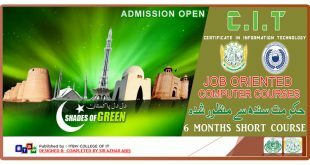 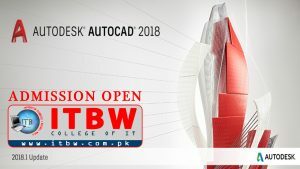 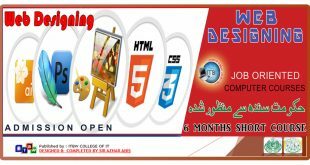 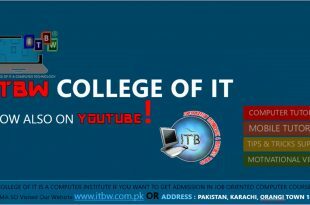 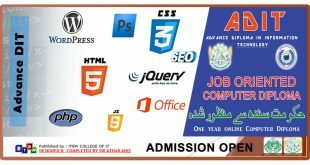 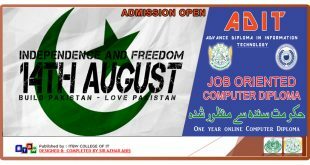 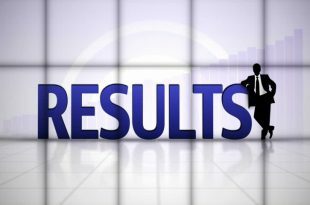 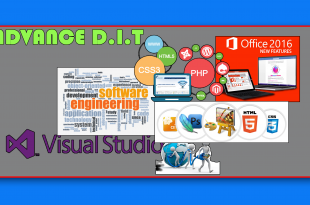 TBW COLLEGE OF IT Registered with Government of sindh is one of the Best Computer Institute this Institute Offering All Types of Professional Computer Courses If You Want To Get Admission in any Advance Computer Course Just Come to the ITBW COLLEGE OF IT Select Your Course Follow all Instruction & Get Admission Now. 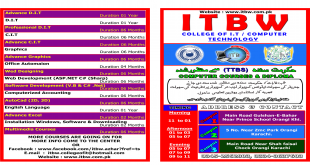 Print out it if you have Printer.